The Preloved Clothing Market community has grown from being a physical market event to something that embraces the slow fashion way of life. 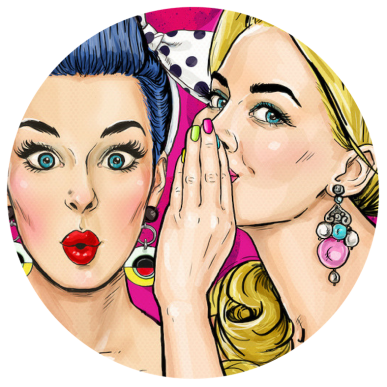 People’s stories (seller backstories are fun), tips and guides to retail-therapy without a negative impact on your purse and planet, is what we love to share. Discover the how and where (wear!) to get seriously dressed up in quality slow fashion. Our markets pack a fab four-hour punch on the last Saturday of most months from 10 to 2. And, from $40 a stall that’s all-round value airtime, indeed! We are invited to host the occasional clothing swap such as for zero waste expos, school events and fundraisers. Watch out for one in your area – they’re a fun low-to-no-cost way to recycle your wardrobe whilst also sassing up your style. 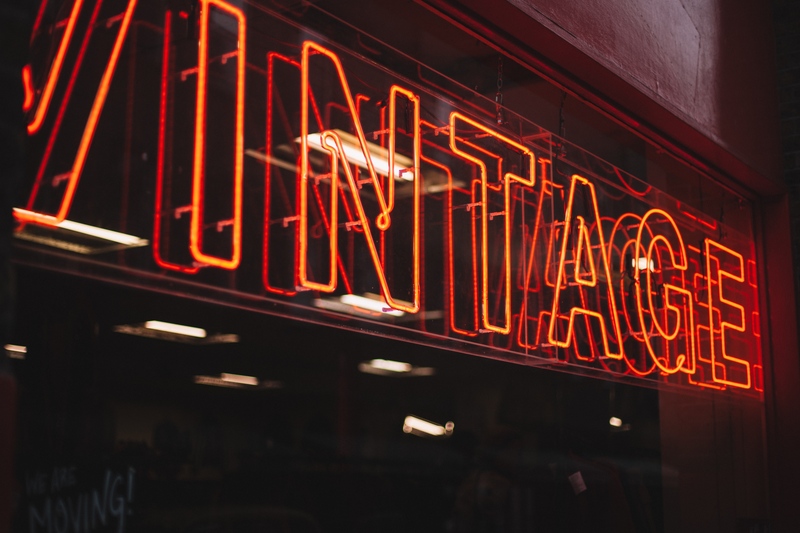 The Preloved Clothing Markets are about more than preloved and sustainable clothing choices, they’re about having a laugh, making new connections and spending a social day out selling or hunting for premium preloved, classical, every-day, vintage and retro fashion. Adding to these fun affairs, we bring into the mix some toe-tapping tunes, good hot coffee, and delicious food. And, for stallholders, the freedom to choose your stall spot and a leisurely hour on either side of market trading to bump in and out. Plenty of time to create and enjoy your fab display. No pressure, no rush, no bun fight and definitely no dull moments to be had! Shoppers, you’ll have heaps of time to grab your favourite coffee and sip as you shop – taking as long as you need to ensure you’re draped in preloved aplenty. We’ve known savvy shoppers wander around for hours, circling (and dropping loads off to their car) and doubling back just to be sure they’ve secured as many bargains as possible! It’s absolutely slow fashion shopping and sassy sustainability at its best. Nothing to wear? Then, whether you’re a shopper or seller the secret is out…here you can unleash your sustainability sassiness. 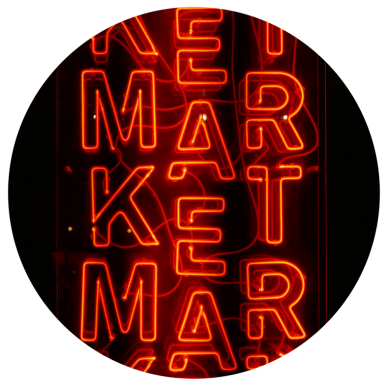 Been looking for a market that offers you value for your stall booking fee and pre-market prep time? Like oodles of time to set up and pack down? Enjoy loads of time to shop with a coffee in hand and no need to rush? Looking for a casual but classy atmosphere where you can be yourself, or reinvent your style? This place is Hobart’s largest regular Saturday market dedicated to top quality preloved clothing. You’ll find regular stallholders who’re often revamping their gorgeous collections and meet cheery casual sellers. Everyone helps out and nothing’s too much trouble. It’s also a place where you can take style risks without it costing the earth. Don’t like it…rehome it next time! We can collaborate with you or help coordinate your next slow fashion event. We regularly host or collaborate with others to bring you Pop-Ups, Night Markets, Swaps and Piccolo markets across southern Tasmania. We’ve helped raise awareness about slow fashion and sustainable clothing choices at events like sustainable living expos for high schools, university sustainability picnics and open days, local council zero waste expos, and fundraising clothing swap champagne breakfasts. If you’d like us to come along and help with a clothing swap at your school or community event, get in touch. We’d love to help. We’re passionate about helping you to declutter, recycle, resell, rehome, and refresh your style as well as someone else’s by slowing down and feeling good, if not a little smug when someone compliments that $20 designer outfit find!